One of the most important elements of a successful team is acknowledging and appreciating the different personalities, skill sets and experiences everyone brings to the table. That’s why E29 hosts a quarterly summit where all team members comes together for a two-day offsite. 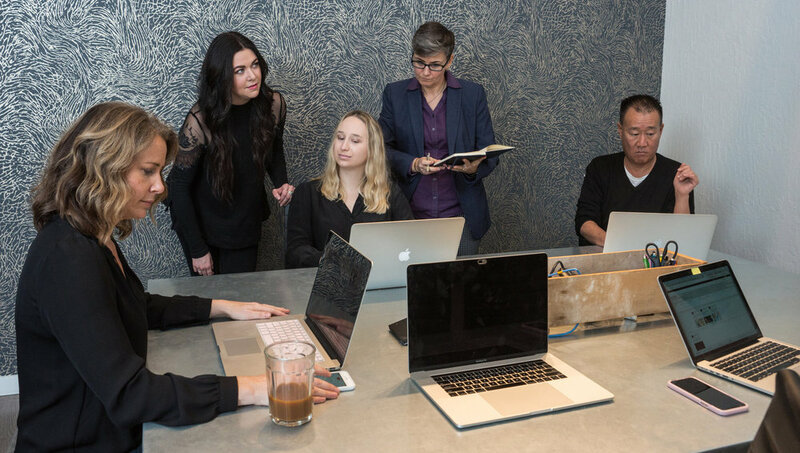 Time out of the office gives us a chance to reflect on our clients and internal processes, and to enjoy the company of the people we work with on a daily basis. This fall our summit was held in Napa Valley in the heart of wine country. We began the day with a team building exercise centered around reflecting on the past quarter. In order to succeed as an organization and move forward it’s important to look back and reflect on what we’re doing well and where we can improve. Our moderator did a wonderful job helping us better understand team dynamics and identifying areas for growth. After a leisurely team lunch we moved on to our next adventure…wine making! What better way to spend an afternoon than blending, tasting and creating our very own E29 Wine?! The staff at Judd’s Hill did an excellent job educating us about the fine art of blending grapes and balancing flavor profiles. All of us had a chance to mix and match different varietals in an effort to create the perfect red blend. Much like the makings of a good team, we learned it’s critical to appreciate the subtle nuances that come together to make the wine work. After several attempts, lots of tasting (and a lot of spilled wine!) we all agreed on the blend we liked best. Once we finished creating our wine it was time to bottle the final product. We shared a lot of laughs learning how the wine gets in the bottle (hint: it involves a siphon!) and corking the finished product. After all the bottles were filled we had one final job – coming up with a name for our first vintage. Everyone on the team threw out ideas and we ultimately voted and agreed to name our first vintage “29 Reasons.” After a momentous year, we figured we have at least twenty-nine reasons to open a bottle and celebrate. Everyone took their bottle of wine, added a label, and wrote down their reason to enjoy a glass. 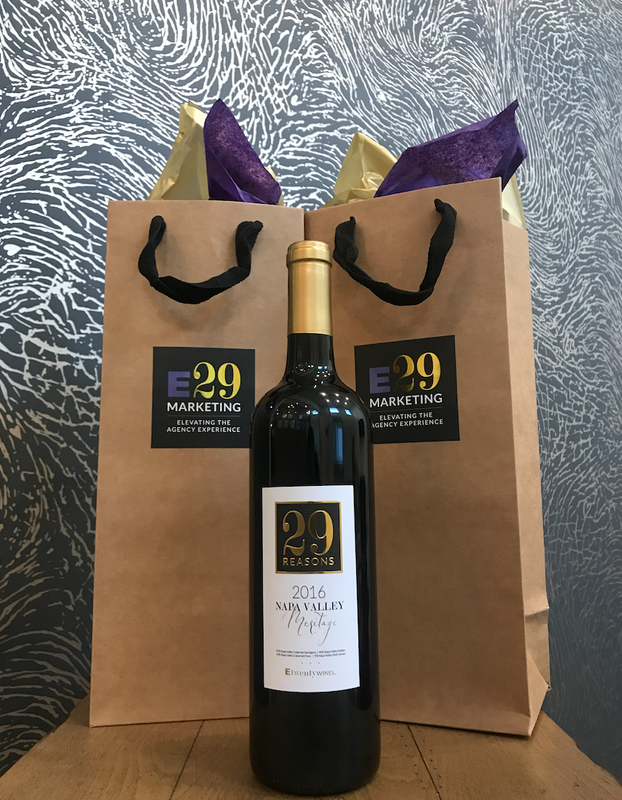 Our gift to clients, family and friends this holiday season is our very first E29 vintage. It may be the first, but it definitely won’t be the last as we plan to make this an annual tradition. We hope everyone will enjoy drinking a bottle as much as we enjoyed creating it! Interested in getting your hands on your very own bottle of “29 Reasons?” Drop us a line! A successful marketing plan is the sum of many parts. You need a winning product or service of course, and a team of talented individuals to make it happen. Key elements to creating a highly successful marketing plan also include a market analysis, target audience insights, strong brand positioning, clear business goals, communication strategies and the ability to measure performance. Additionally, if you don’t understand the importance of marketing ROI, your chances of success could be limited. What Is Your Marketing Plan ROI? Marketing ROI is used to create a better understanding around the marketing campaigns and tactics that work and don’t work for your brand. Answering questions related to budget-spend versus ROI creates accountability on your part and reveals how well or how poorly your marketing strategies are performing. Marketing ROI should focus on improving your marketing activities so they better align with your company’s strategic goals, not just your marketing objectives. Making sure those metrics resonate within your company and support your business drivers will create further transparency and clarity around your marketing efforts. We’ve already covered the most obvious benefit of focusing on ROI when creating a marketing plan: it helps ensure you see positive returns and it helps you to course-correct when you don’t. Most companies marketing plans feature a number of moving parts. This means that numerous strategies, agencies and tactics can be responsible for a brand’s marketing success. Sure, it’s excellent to see positive financial returns, but it’s often difficult to repeat those results – much less improve on them – if you don’t know what was responsible for the success. According to the Nielsen 2018 CMO Report, only 1-in-4 marketers are highly-confident they can quantify ROI and, what’s more, 79% of respondents reported that they plan to invest more in their attribution tools and analytics, so they know where their biggest wins are coming from – and where they can cut their losses. For example, it might look like pay-per-click (PPC) ads are delivering the best results for your business because they result in the most conversions; yet, you might find through further analysis that although your content marketing produces fewer conversions, those customers that do convert lead to much larger returns. It’s thus important to consider ROI when evaluating the results of each marketing program so you can feel confident in the performance of individual strategies and tactics. As they say, what gets measured gets improved. As marketers, if we can quantify current performance then we can measure how programs are contributing to growth over a period of time. For example, we often need to explain how writing blogs for our company website or running a product giveaway on Instagram contributes to growth. Well, if an ROI-centric approach is taken, then we start by identifying the proper key performance indicators (KPIs) as a first step toward measurable improvement. Since each marketing tactic must ladder up to a greater marketing strategy, and, ultimately, a higher business goal with financial impact, it’s important to determine how each activity contributes to the broader objectives, which activities can actually be measured effectively and how they will be measured. Once it’s clear how each marketing tactic will be measured, we are one step closer to understanding the full marketing plan’s return on investment. This is all about using the data you already have to develop metrics for success, track and optimize along the way. Look at things like Google Analytics, social and sharing metrics, audience and shopper data, sales and/or retailer data, and even 3rd party syndicated data to inform your goals and strategies. If you’re lacking any of that information, you can pursue quantitative and qualitative research techniques to gather the data. The bottom line is that taking an ROI-based approach means using and evaluating existing data to inform your marketing strategies and measure their effectiveness. Once you have this ROI approach set up, you can look to build an attribution model for the future of your business. An attribution model quantifies the sales impact of your marketing activities. Based on your past marketing spend and sales, attribution modeling can help you optimize your future spend and maximize your return on investment. Having an ROI based approach to marketing planning is the best way you can be sure to know what strategies and tactics are working to increase profitability and growth. Otherwise, you’re most likely just using intuition and educated guesses to account for performance – rather than a winning approach based on real data. On Megan and Harry’s wedding day I found my inner cynic having an all-out battle with my inner romantic. I kept trying to decipher which bits were calculated, and which were authentic, which were from the heart and which were from the head. In the end, like any romantic movie, I suspended my disbelief and gave into the awe. I suppose a large portion of the 29 million Americans who got up at the crack of dawn left with similar positive feels. While other Royal dynasties have crumbled under the weight of the will of the people, Britain's longest serving Monarch Queen Elizabeth II understands that their very survival depends on a favorable public opinion. In the UK public opinion of the Royal Family remains high with over 70 percent support. The Royal family’s wealth is estimated at $33.8 billion dollars and injects an estimated $2.4 billion into the UK economy per year from mostly tourism. Dwarfing this is the estimated value of the Royal Brand at $89.3 billion. Much was on the line with the Royal Wedding and the entire affair was pulled off with perfection. If they can soften a misanthrope like me I’m sure their fan club just melted with joy. We left the Big Show entertained, enlightened and uplifted. Huge ROI for the Royals and the United Kingdom. How’d they do it? Quickly after the wedding was announced, Megan jettisoned her career and her 1.9 million Instagram followers, 350,000 Twitter followers and 800,000 Facebook likes. All messages now come from the Royal Press office. For the wedding day, only 1 reporter was allowed into the events and 4 photojournalists. Without these controls, everything can quickly devolve into a circus. It’s almost a given that the Royals and the British run things with military precision. With limited concern for budgets, world-class teams were assembled to guarantee perfection. With so much at stake, failure was not an option for the Royal vendors. No doubt the enormity of the opportunity was the true value proposition for Wedding partners. A small business can turn into global brand overnight with a successful execution. Indy baker Claire Patk was tapped for creating the wedding cake and went from 60,000 Instagram followers to over 212,000 today. Book deals and a torrent of orders were in the wake. As the newlyweds sauntered in their carriage waving to the adoring masses on the most picture perfect of British days, we witnessed not only a fairytale coming to life, but also a total brand immersion coming to life. Queen Elizabeth II seems to understand that William and Harry are the new faces of the brand. 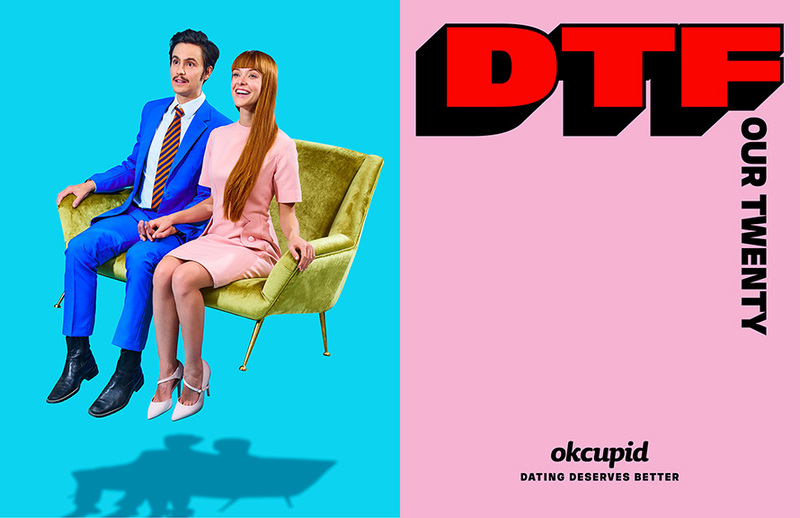 With their prime-time ready spouses and cherubic children straight out of central casting a succession plan is firmly in place. The camera seemed to understand this and whenever possible told that story. Stories were leaked to say how Prince George and Charlotte were bribed with chocolates to behave. And we will always remember the Chelloist’s socks, the awestruck pageboy carrying Megan’s train, the choir singing “Stand By Me” and the authentic tight-upper-lip-relaxed reactions to the spirited sermon from Bishop Michael Curry. And the hats, from the Queen to Oprah, the head art kept the eye engaged and reinforced that the Windsors know how to throw an impeccable event for a brand that deserves the crown.